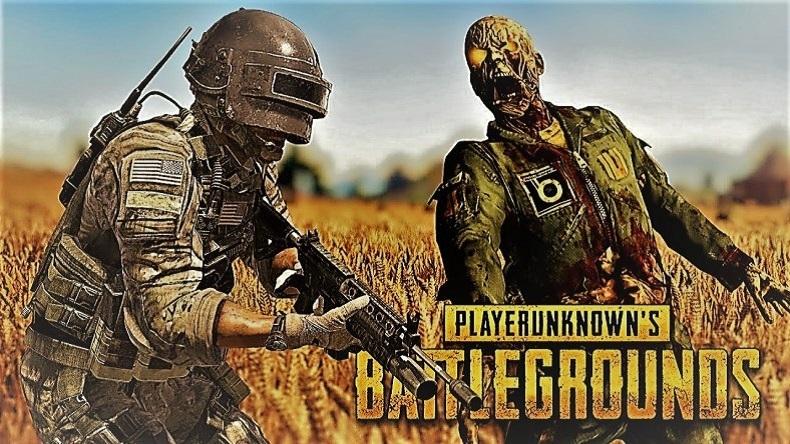 PUBG the most popular game among the youth is getting updated with new and Tancent game has released the beta update for its hugely popular game with a label PUBG Mobile0.11.0. PUBG. This update is released after the association of PUBG with Resident Evil 2 as a result of which a new “Zombie Mode” of PUBG will be added to the game.This mode will be released with the name of “Sunset” and currently this is in the beta stage of development Erangel Map. All the main character will make appearance in the game. As per the leaks this game difficulty level will be more and if a player kills the boss of Resident Evil 2, then that person will be given the resources which help the player to maintain its endurance in the game. Before this Moon light mode was added in Vikendi Map and in sanhok map quick match arcade mode is added. In this new “Sunset” mode players have to fight with the zombies attacking them.The complete theme theme and music of game is inspired from Resident Evil . Let’s see when this update is going to be roll out for user and se how people reacts. Thanks for reading the article comment down your views or query if any. 9 Funniest Memes of 2019 to die laughing: 4th one is amazing. RRB Group D Admit Card 2018/Hall Ticket/e-Call letter – Released! How to Clone any App using Lucky Patcher ?